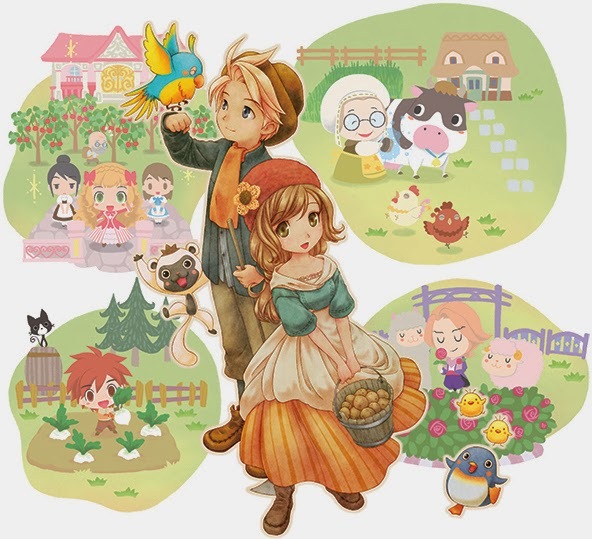 Story of Seasons, one of the game in the Harvest Moon series, typical original Harvest Moon game with a twist. By typical, I meant the dreading hours you spent on the game half asleep, doing repetitive actions : Water, Fertilize, Harvest, Brush, Milk, Clip, Feed, Give gifts. Yes, you still have to do these as much as you wish it would be much easier. 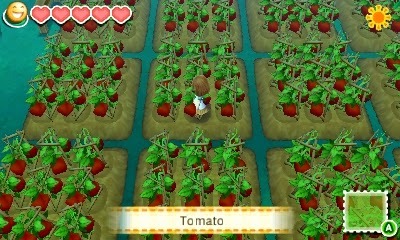 I would say, money is easier to get now with the 3 x 3 squares rather than the 1 square at a time harvesting. 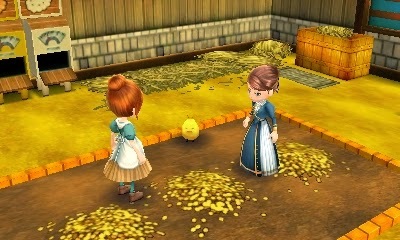 Therefore, your profit would be 9 times your 1 square typical Harvest Moon plot. However, of course, the difficulty would be much harder. Even the game mocks you with a 30 years in game trophy to unlock. 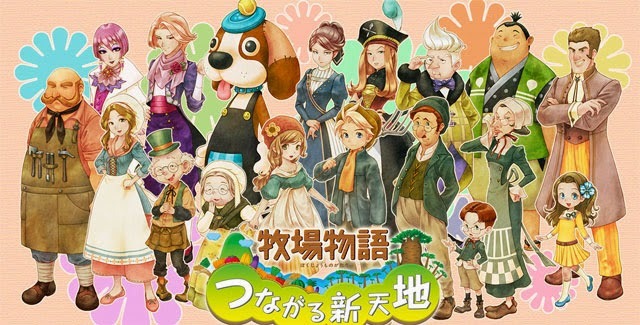 The storyline of Story of Seasons is basically........unlocking all the vendors. Want to know how to unlock them? However, this is where the game really starts. In case you couldn't see it clearly, I cropped the chick out. So my chicks started having names like, Yeti, Slendy & Nessie. No matter what gender you choose, you can look like the other gender. while still being able to have children. 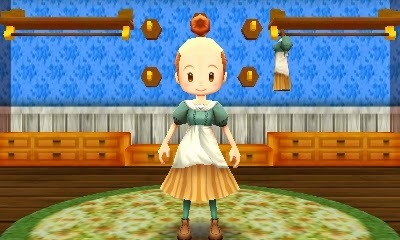 And the above is my review for Story of Seasons. And yes, lets not forget the hypnotizing music and the clingy horse. Play it and you know what I mean. And buy it after you finish reading this sentence.